You lock up all the important files in your cabinet and triple-check if it’s locked tight. 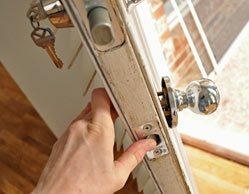 You slip the key in your pockets – the next day, you’re unable to find your keys. With a client meet-up in the next few hours and all the necessary files tucked safely in the cabinet, you might think that the only way out is to call a handyman to drill the lock or saw open the cabinet – but that’s not it. There’s another, lesser known, but quite an effective way out – and that is, calling an emergency unlock service. 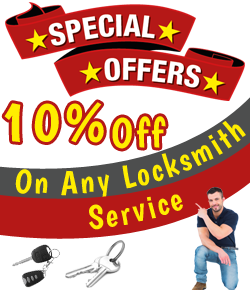 Realizing how often people end up losing keys or inadvertently end up locking themselves out, Orlando Galaxy Locksmith has set up an exclusive unit dedicated to redeeming people from situations like the one we’ve mentioned above. What constitutes an emergency? An unpredictable situation that needs a swift resolution! We don’t take our own sweet time to respond to your pressing concerns, like most do. In fact, when you ring us up on 407-549-5040 you’ll always be greeted by an amiable representative, who’ll send help within 15-20 minutes.